As promised, pinky swear, Scouts’ honor, and all that, REPEAT will be available October first! Of this year! For those of you who didn’t win, you can click on “The Tribe” at the top of the page and join my mailing list for more chances to win coming up soon! 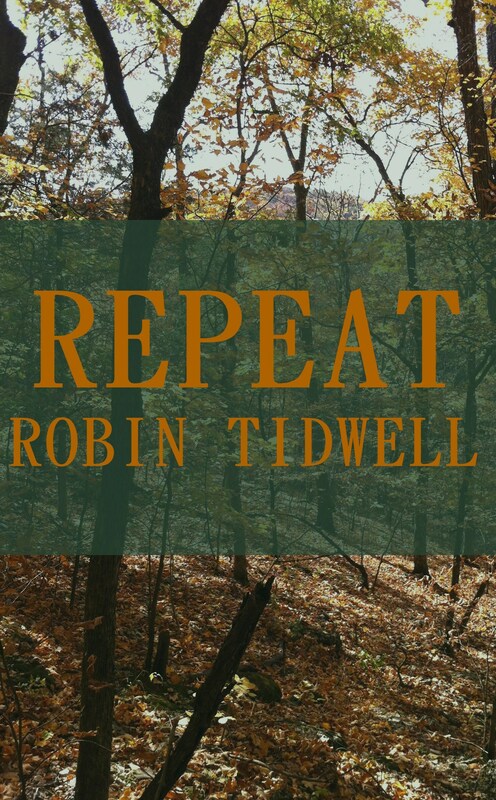 This entry was posted in Fan Friday and tagged abby, alison, Amazon, apocalypse, author, blog, book, bookstore, buy, camp, Cedarledge, chicago, dystopia, robin tidwell, rocking horse publishing, sales, shtf. ← Work Wednesday—Fun for All! Hmmm, t-shirt size? XL perhaps. THANK YOU!!! !